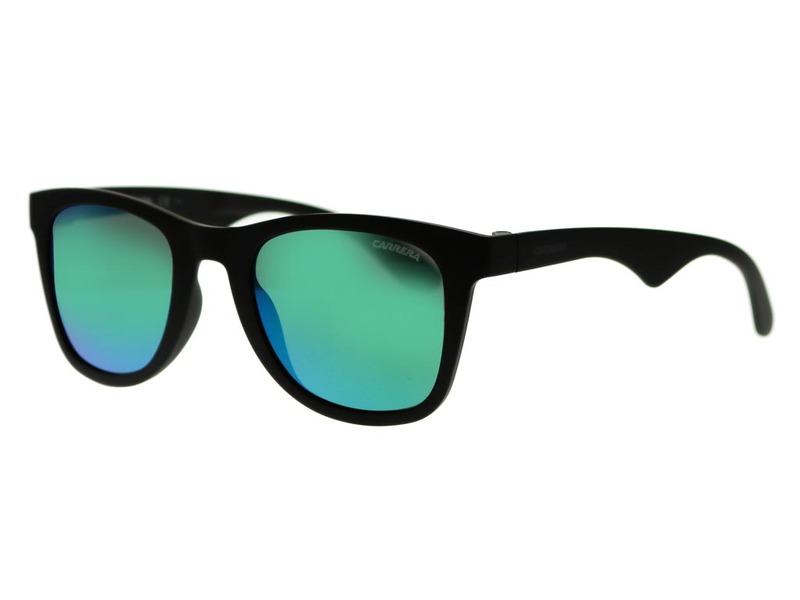 Order in next 7hrs 51mins for next working day delivery. 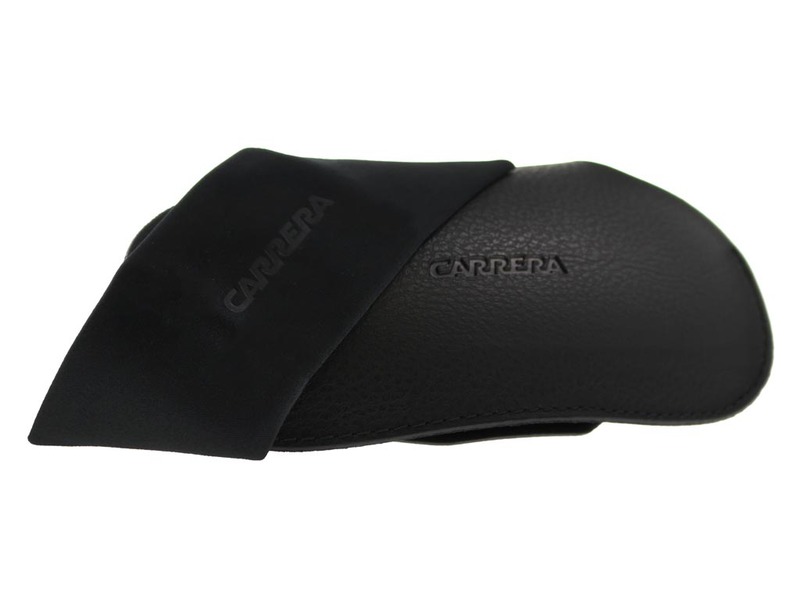 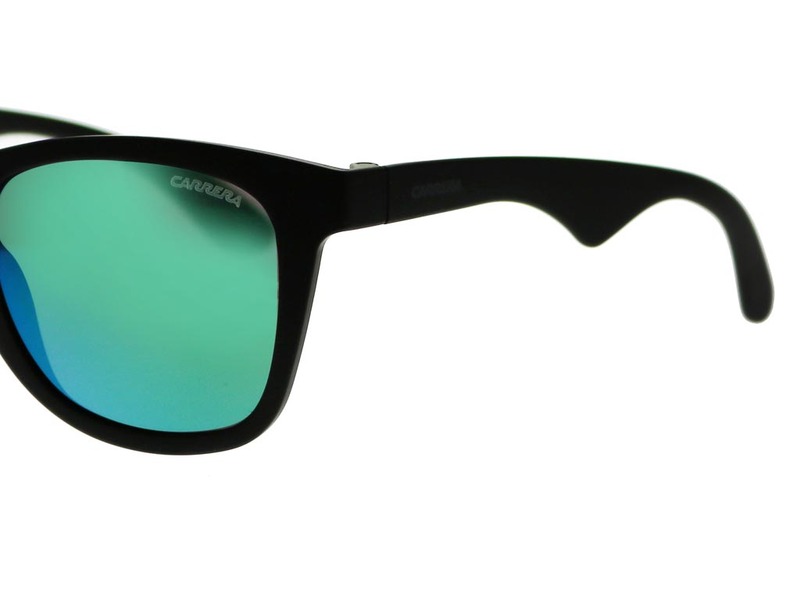 These iconic 6000/ST sunglasses are part of Carrera’s eyewear collection. 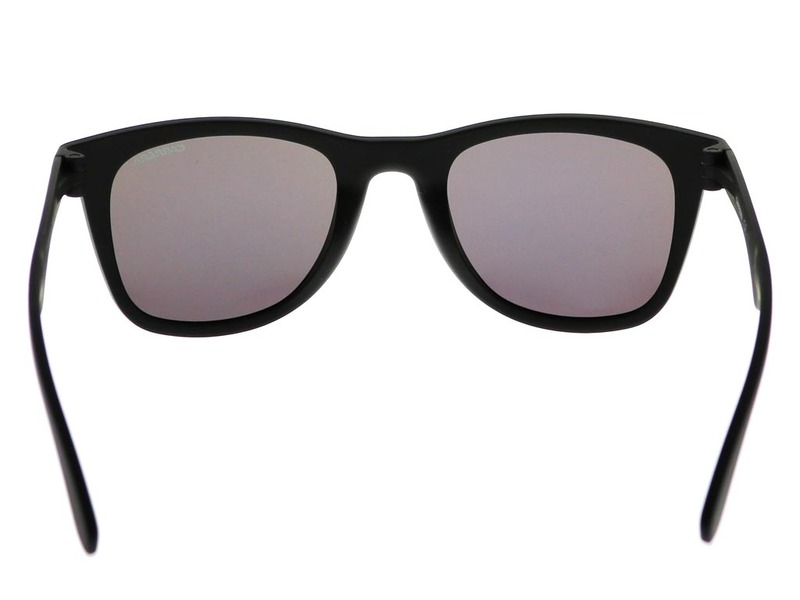 Classic square frames are incredibly versatile and can be worn by both men and women. 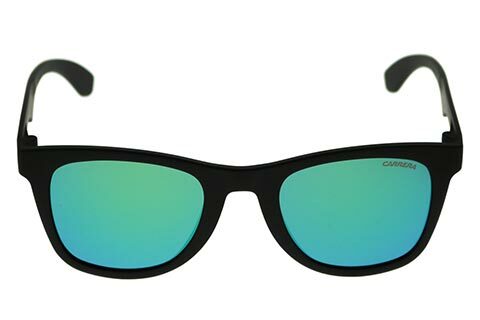 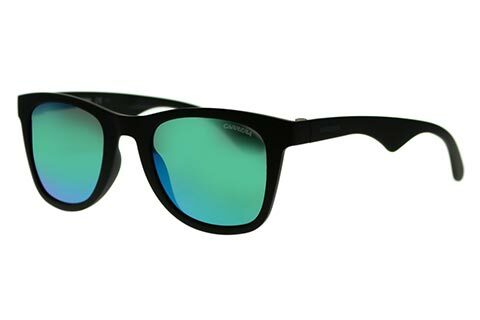 The laid-back style is designed to suit any occasion, while the green mirror lenses provide full coverage over the eyes and offer full UV protection. 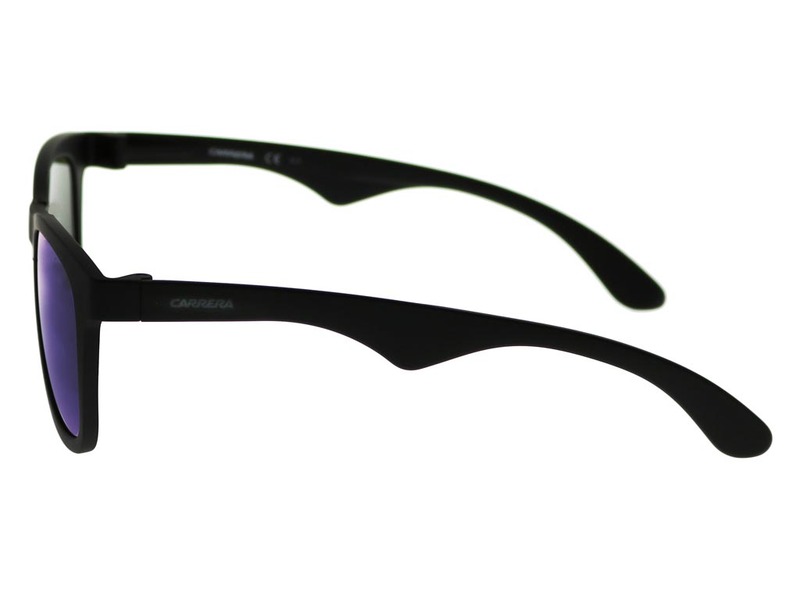 A strong and durable polyamide material is cut to design these thick frames that’ll last you all year round. 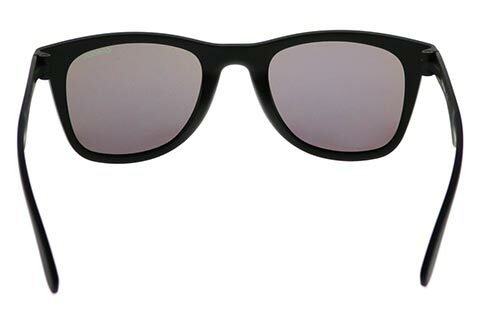 Rely on a protective set of sunglasses, which are comfortable and lightweight to wear. 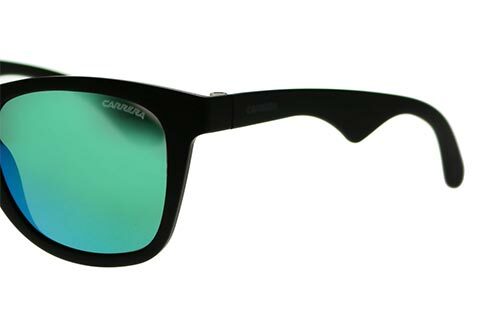 To complete these trendy 6000/ST sunglasses, the temples are marked with Carrera’s signature to ensure authenticity. 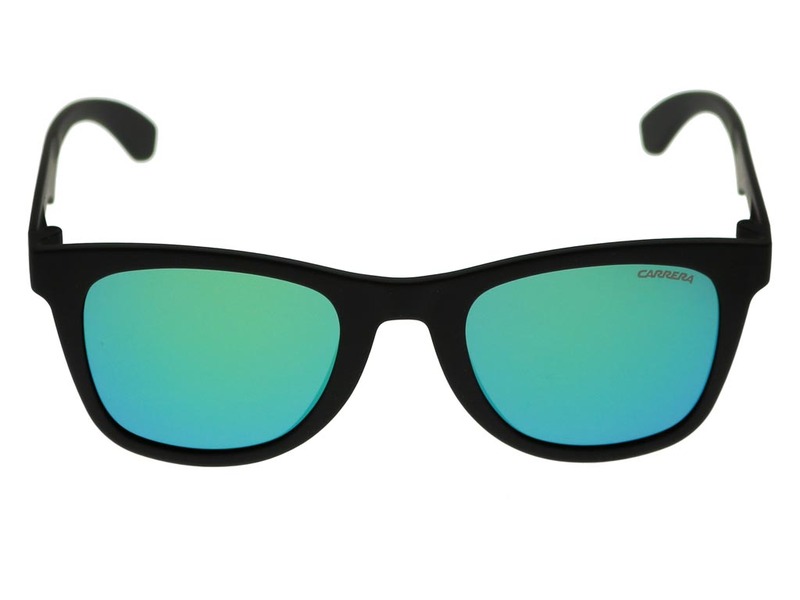 Enjoy FREE delivery on all orders over €55 at FeelGoodContacts.ie.